Great summer boot for those trips to the pub. 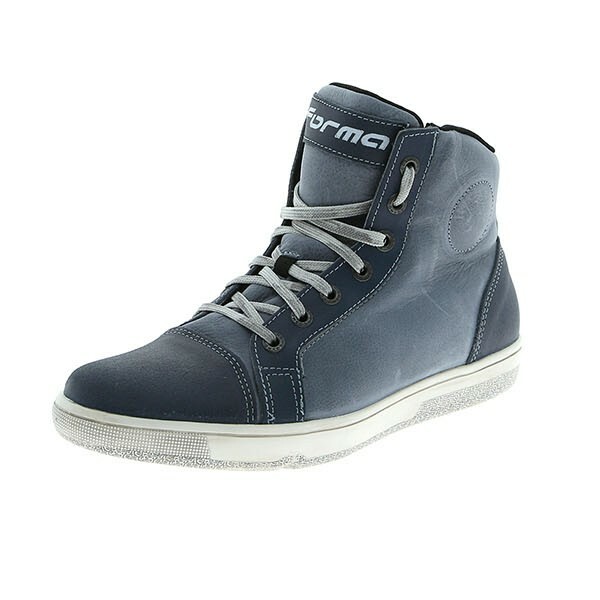 Very comfortable and good protection. 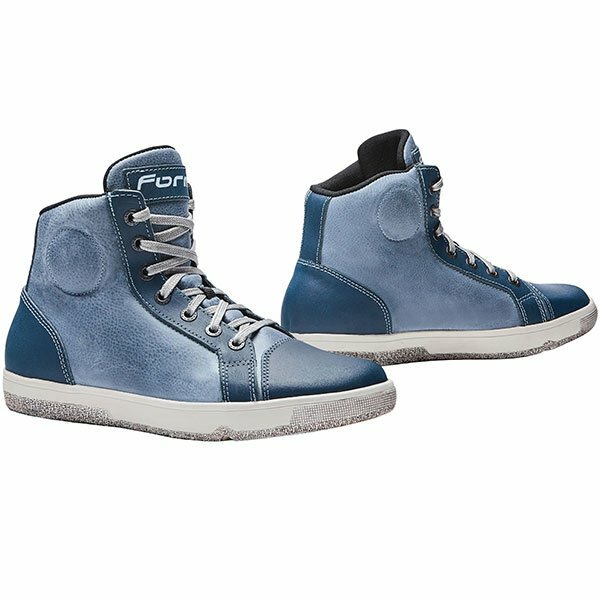 Blue boots for my blue eyes, and blue all day for comfort. 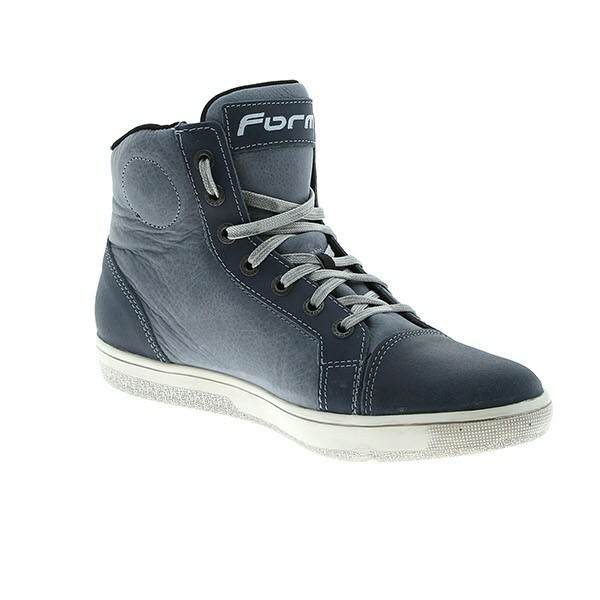 The Forma Slam boots are constructed using a full grain leather with a Drytex waterproof lining. 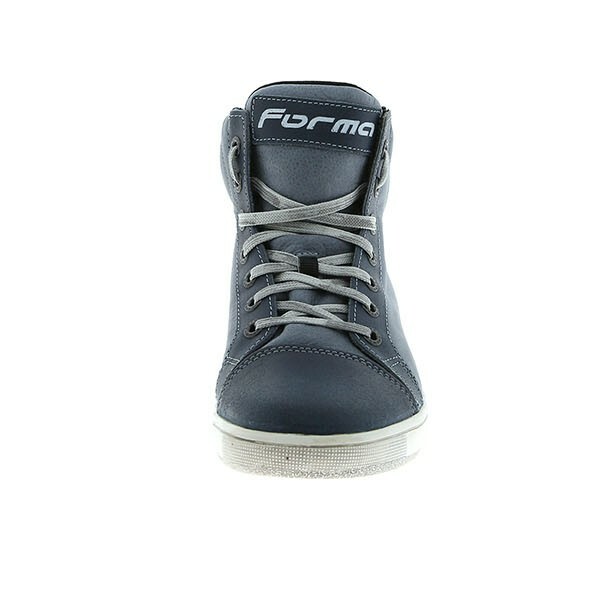 They have CE Certified Level protection which includes an anti-crush rubber sole, abrasion resistant leather, and internal plastic malleolus ankle protection. 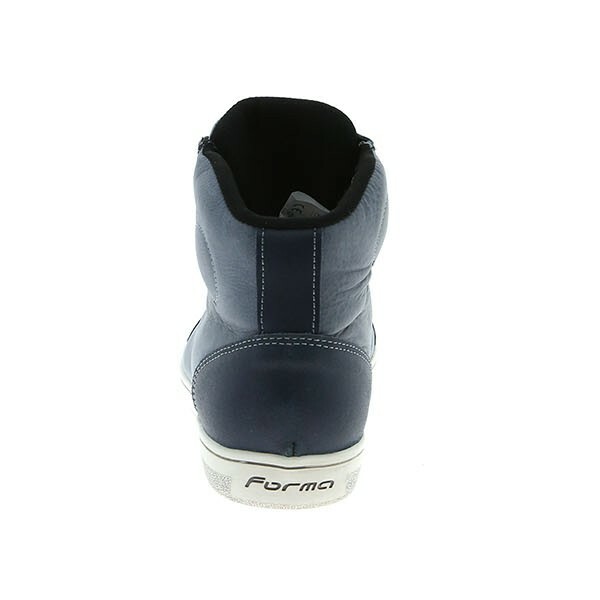 If you are looking for lightweight urban style boots with basic protection for around town riding, the Slam Dry provides.